Wireless N Pocket Router Sparks From D Link! N Pocket Router is launched by D-Link. As it name says, it is as compact as your pocket and you can take it up wherever you go. 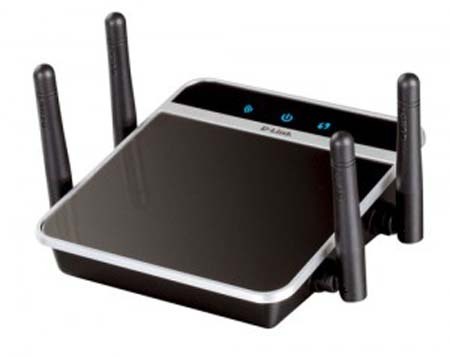 At the same time, the router is capable of creating a Wireless N Network (802.11n) or it can be used as an AP as part of an existing Wired Network. In addition, the Pocket N Router has come out with an Ethernet port that allows a PC, XBOX or similar device in order to connect up to a Wireless Network. The Pocket N Router uses a SharedPort technology to share USB devices and it provides fast network connectivity that has all the regular security protocols to secure the network. Unfortunately, the price and other details of the device haven’t yet been announced and it expected to be available in the first half of this year.